ALL4PACK is the new name of the EMBALLAGE & MANUTENTION show. 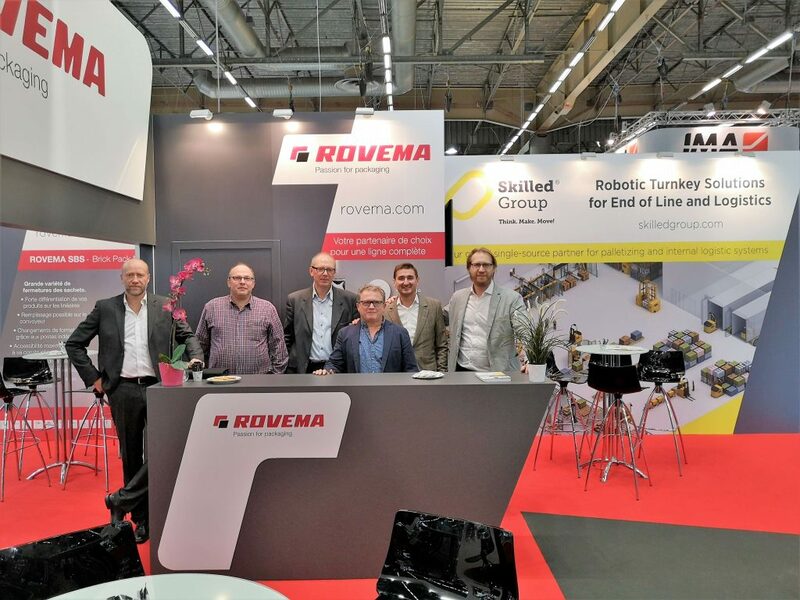 The international show gathers the industry decision makers from 7 big sectors : food, beverages and liquids, cosmetics/beauty/hygiene, health/pharmaceuticals, distribution, e-commerce, consumer goods and industrial goods. 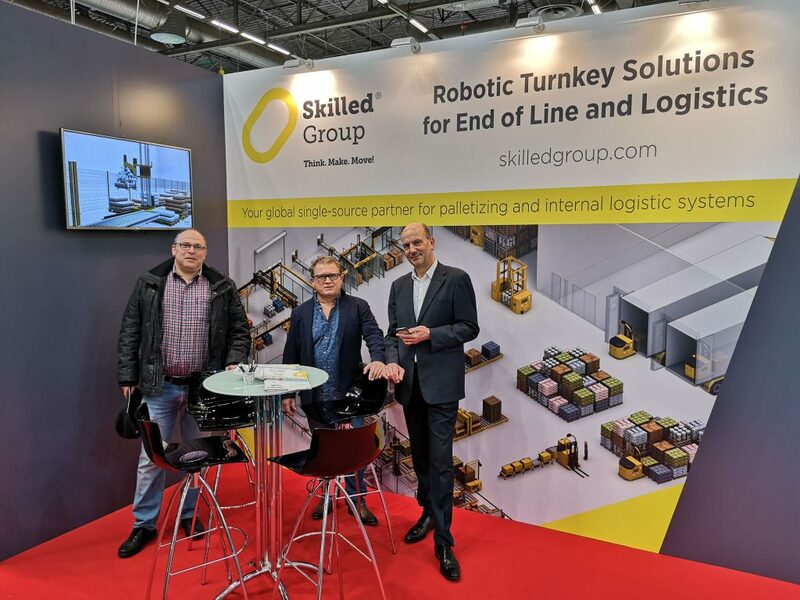 The exhibition is held at Paris Nord – Villepinte, France, from 26 to 29 November 2018. 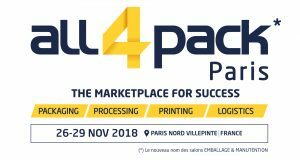 For 4 days of networking, showcase, innovation and presentations, it gathers 87,000 professionals from the packaging and intralogistics sector.